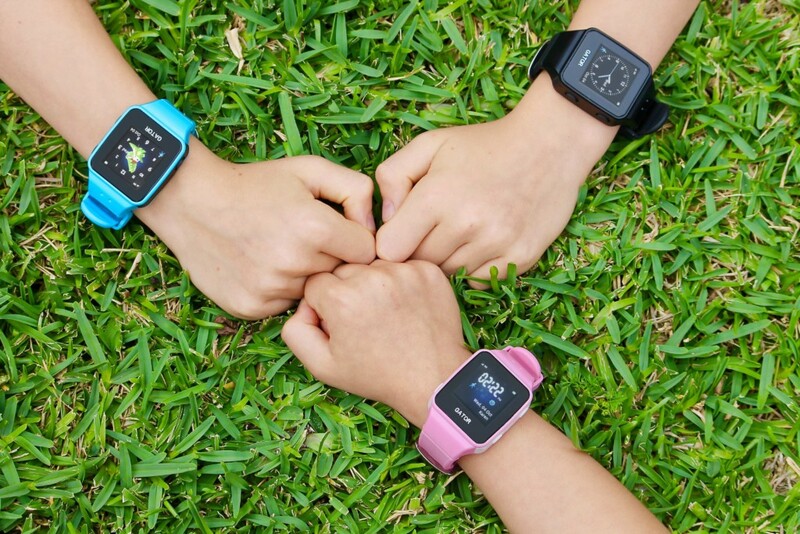 An Australian company have taken confident and clever strides into the smartwatch market, creating a product that’s perfect for kids when they’re little, but also grows as they do. iStaySafe’s child safety smartwatch, TicTocTrack and app were crafted to safeguard children and young teens. The company then added the capability to monitor mobile phones too, and it’s all done from a parent or carer’s phone – or even from their laptop. 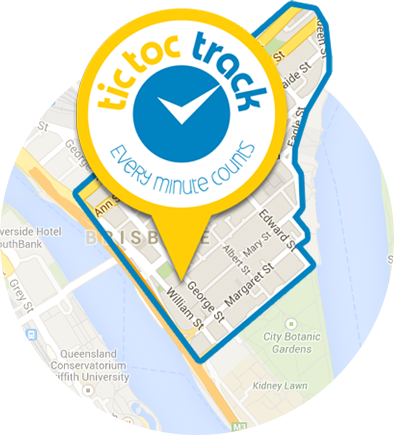 The TicTocTrack watch features bespoke, secure software and the product’s hosting and support is based in Australia. There’s a bunch of different plans to choose from – and even an option to rent if you’re going on holidays and want to keep an extra close eye on your kiddo. 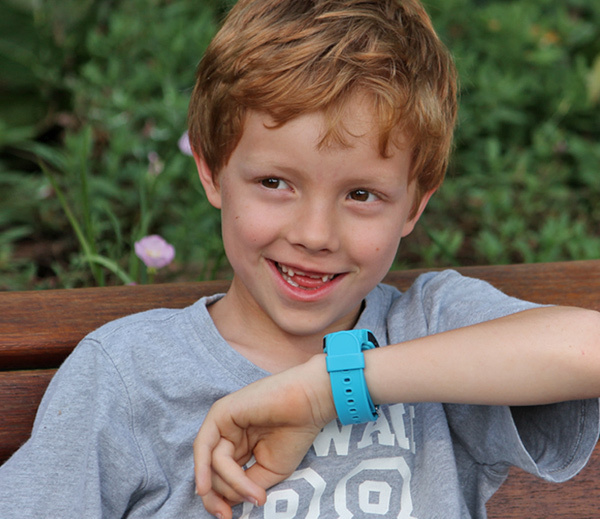 This company is also a registered NDIS provider, meaning eligible families can purchase the watch as part of their plan – for kids or adults with extra needs. 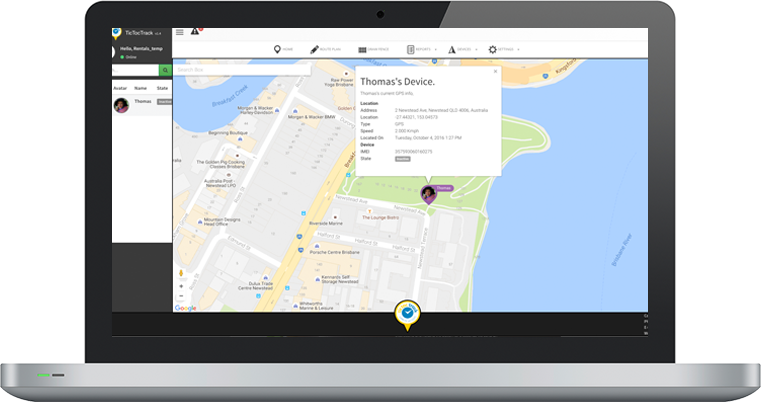 The watch has GPS on board which allows you to monitor your child’s location. 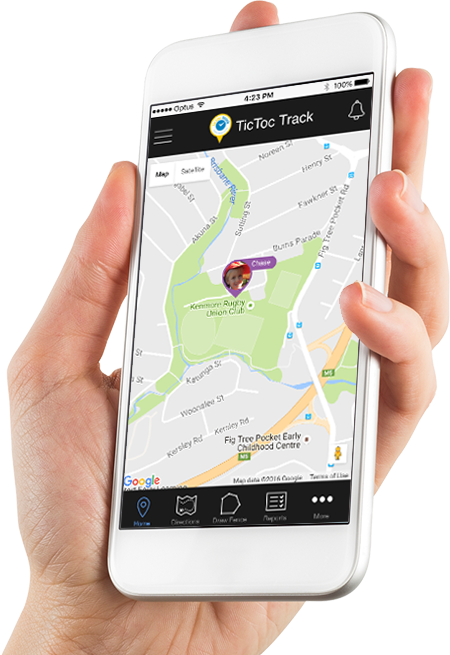 TicTocTrack retails for $199.95 and features a touch-screen and the ability to make and receive calls from approved-by-parents numbers. Each watch has its own ‘phone number’ and SIM card – and again only approved phone numbers can be accessed via the unit. The watch even tells the time – in both analogue and digital format – and offers four different watch screen displays. Parents can program a safe zone into this cute smartwatch (or your older child’s phone, once they’ve moved from watch to mobile). Your safe zone might extend to your home’s boundaries, the local park or school or beyond, depending on your child’s age and your requirements. Parents are alerted when kids stray out of their approved safe zone – and can not only see where they are, but can get in touch straight away. The TicTocTrack is primed for tricky situations or emergencies too. iStaySafe’s Founder and CEO, Karen Cantwell says her business is firmly focused on keeping kids safe and giving parents peace of mind. Surely every Dirty Dancing-loving, baby-wearing mum needs this ace tee? !